Better hearing everyday – now that’s worth a Cheer! 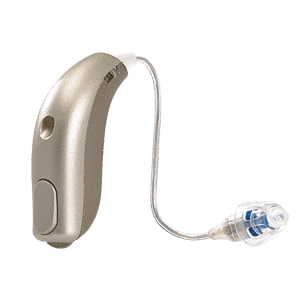 With the Sonic Innovations Cheer 60 you will be able to better experience the everyday moments that make life so precious. Cheer is a well-rounded lineup of products that feature impressive sound quality designed to keep sounds clear and natural. It all starts with the Sonic Speech Variable Processing platform which enhances overall speech clarity to help you feel more connected to the people around you.